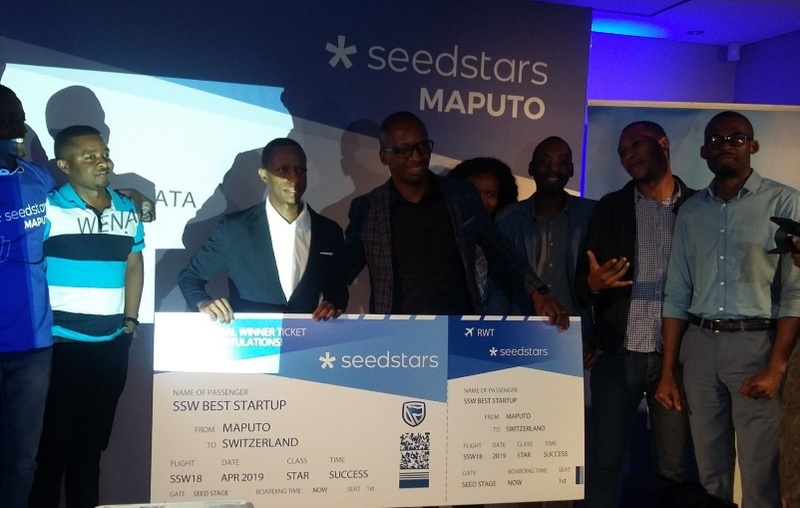 Integrated opinion platform WenaData has been named winner of the Maputo leg of the Seedstars competition, earning a place at the global final and the chance to win US$1 million in equity investment. Seedstars has already picked African winners in Egypt, Tunisia, Zimbabwe, Morocco, Ghana, Rwanda, Libya, Uganda, Senegal, the Democratic Republic of Congo (DRC) and Kenya, and held its Mozambican event in Maputo on Friday, September 28. WenaData, which allows government, private sector and other institutions to survey opinions via its website and mobile application, was named the overall winner of the pitch event, and will now head to the Seedstars Summit in Switzerland in April of next year, where it will have the opportunity to pitch for up to US$1 million in equity investment and other prizes. Insurtech startup Umbrella was second, and agri-tech startup New Tech Lab third, while the other seven startups pitching were payments platform Bytecode Soluções Tecnologicas, commerce platform Cotus, e-health startup Huluka, ed-tech platform Marra Lá, power management tool Output, savings startup ScripTech, and news site Startup Africa News.